We are heading into a post-antibiotic era, where common infections could once again be deadly. A phenomenon known as antimicrobial resistance threatens the heart of modern medicine. Antimicrobial resistance occurs when an antibiotic cannot do its job: killing bacteria. 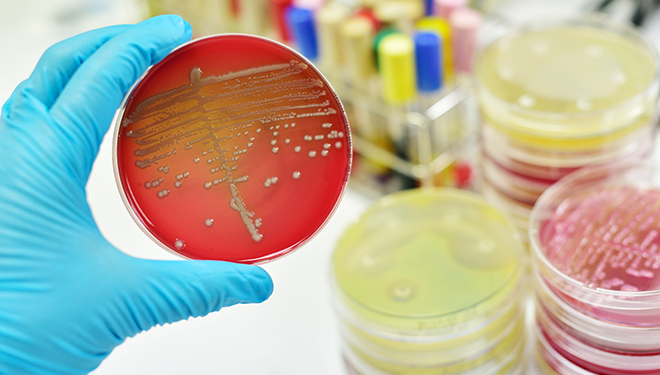 Bacteria become “resistant” to the drugs and continue to reproduce even at high dosages. This is already happening. We are failing to treat infections, and patients are forced to stay longer in care facilities to overcome them. By 2050, antimicrobial resistance will cause ten million human fatalities annually and lead to a US$100 trillion loss in GDP worldwide. The misuse and overuse of antibiotics in human medicine and animal husbandry to treat bacterial infections or to promote growth are placing our well-being at risk. This is why global leaders gathered at the United Nations General Assembly this week to discuss the problem, and accepted an action plan to address it. To date, the only other health topics discussed at this level are HIV, non-communicable diseases and Ebola. Everywhere in the world, common infections are becoming resistant to the antimicrobial drugs used to treat them. Urinary tract infections and sexually transmittable diseases such as chlamydia, gonorrhoea and syphilis, once curable with antibiotics, are now highly resistant. Few or none of the antibiotics are effective any more. Put simply, this means longer illnesses and more deaths. Meanwhile, pharmaceutical companies are not showing enough interest in new drug discovery because often the time necessary for a strain of bacteria to develop resistance is shorter than the time needed to test and validate new drugs. What can the UN achieve? Implementing change is not possible without concerted action from all states. The meeting in New York is perfectly timed to escalate the issue to a level that befits the magnitude of the problem. Action to change how antibiotics are used requires proper monitoring. No single country will be able help without coordination from international organisations. To help, the UN should ask for support from member states on data and awareness. International regulations should be adopted immediately by member states and legally binding global surveillance requested. There is no time to wait – antibiotic resistance is a real threat and is fast reaching the point of no return. While the conversation on antibiotic resistance has started, one part of the story has not been highlighted. The risks to human and ecosystem health are strongly connected to poor water quality. After we take an antibiotic to treat bacterial infections, the resistant bacteria in our bodies are excreted, and eventually reach a wastewater treatment plant. Sewers and treatment plants are the principal collectors of household and hospital waste, where mixtures of different types of bacteria create the optimal conditions for the spread of antibiotic resistance genes between bacteria. 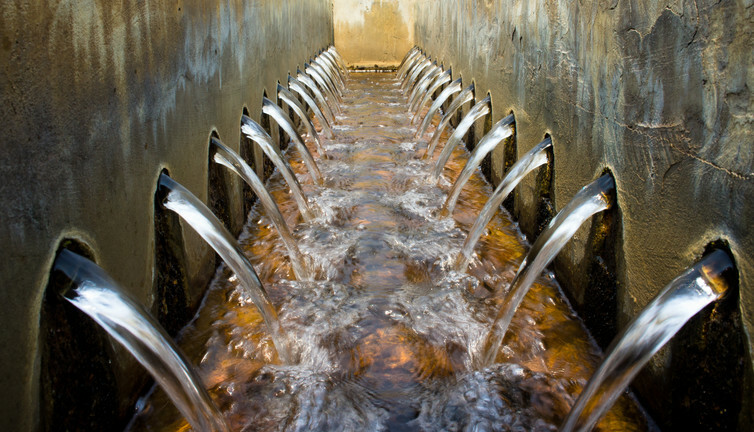 Treatment plants bridge the gap between human and natural environments, so both resistant and non-resistant bacteria are able to reach the freshwater ecosystem. Studying wastewater represents a critical part of understanding the spread of antibiotic resistance, especially if treated wastewater is used as reclaimed water. With treated wastewater increasingly being used in agriculture to achieve sustainable water management in arid regions, resistant bacteria may find its way into our food as well. What is required is a shift from a human health perspective to a systems perspective, taking into account these important environmental aspects. The action plan from the Food and Agriculture Organization of the United Nations and World Health Organization declares that the health of all forms of life and the health of the environment are interconnected. Taking it one step further, the strategy adopted for human and animal health should also include special regard to wastewater. Water governs most of our activities, and only a comprehensive approach is capable of building an effective global resilience to this problem. By including wastewater to the global action plan, we might be able to slow down the process of developing and spread antibiotic resistance. While we advocate for awareness, policy, and global standards, at the individual level, you can also take action. At your next doctor’s visit, be informed about antibiotics and take them only with prescription, and if really necessary. A version of this article was first published on The Conversation. Read the original article.